1st person to get crystals from! Love them! 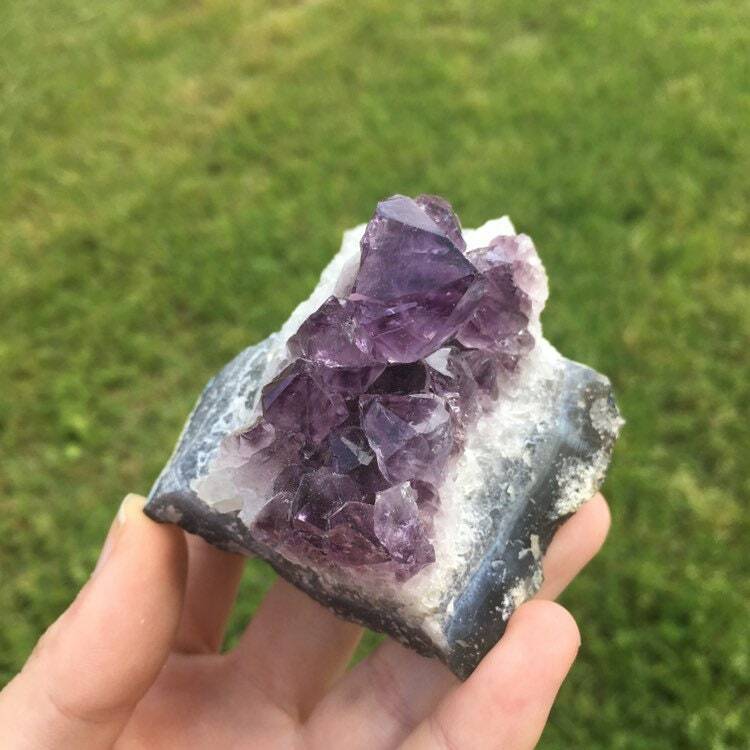 All of my crystals have looked exactly how the picture showed them.